Open During Construction: Is the River Longing? 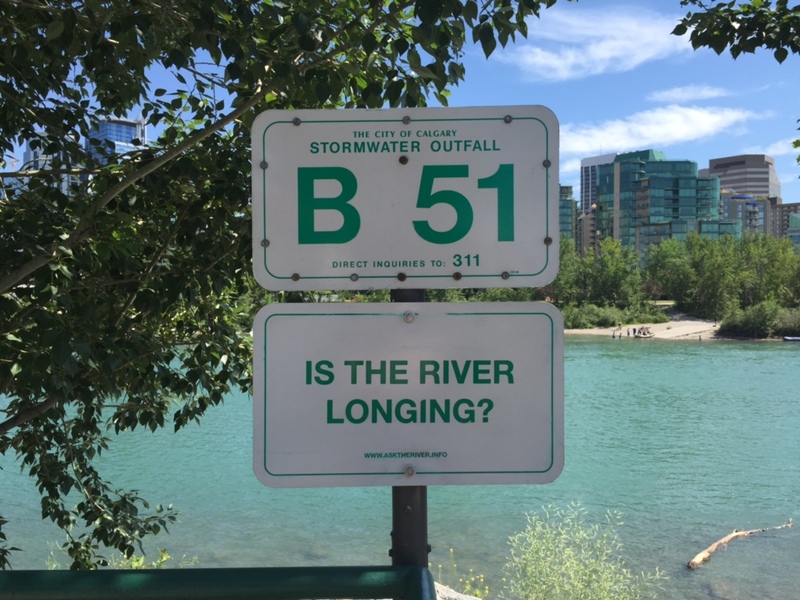 In episode #4, Michelle recounts her experience viewing this sign in Calgary for the first time. It was a simple yet powerful reminder of what is around us that can be seemingly invisible.